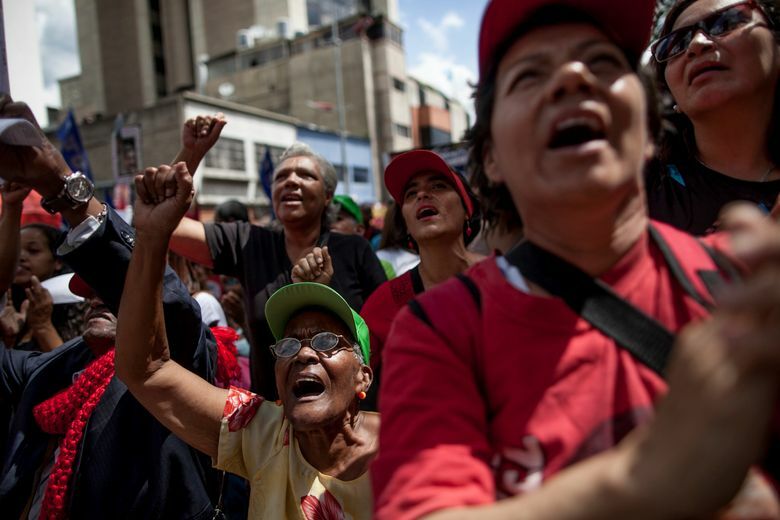 CARACAS, Venezuela (AP) — Venezuela’s opposition warily welcomed on Tuesday the government’s release of four jailed activists, agreeing to delay a symbolic trial in Congress to void President Nicolas Maduro’s authority and to scrap a protest march set for later this week. The moves were a response to the Vatican’s efforts to avert bloodshed and dampen acrimony in the oil-rich South American country. 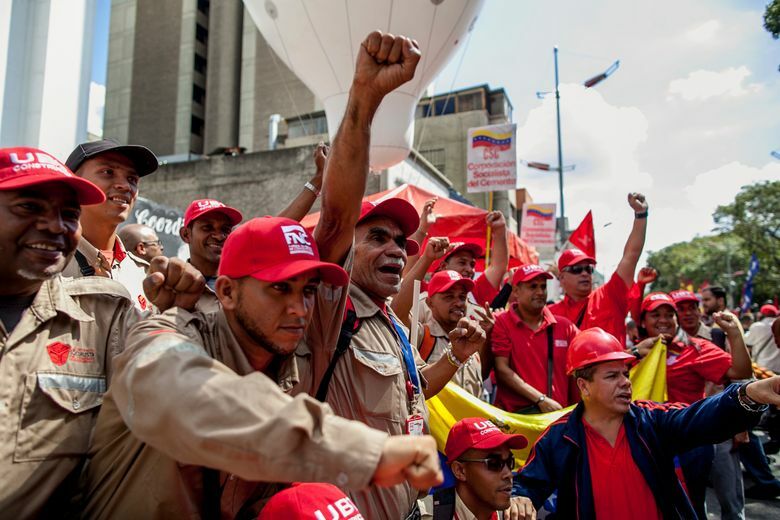 Talks that began Sunday under its tutelage aim to defuse a crisis exacerbated by the socialist government’s derailing of a referendum to recall the highly unpopular Maduro. The Democratic Unity opposition alliance said the releases did not sufficiently address its demands, which begin with immediate freedom for more than 100 people still behind bars that it considers political prisoners. “The releases need to continue. They should reinstate the recall referendum or, failing that, advance presidential elections,” he told reporters. 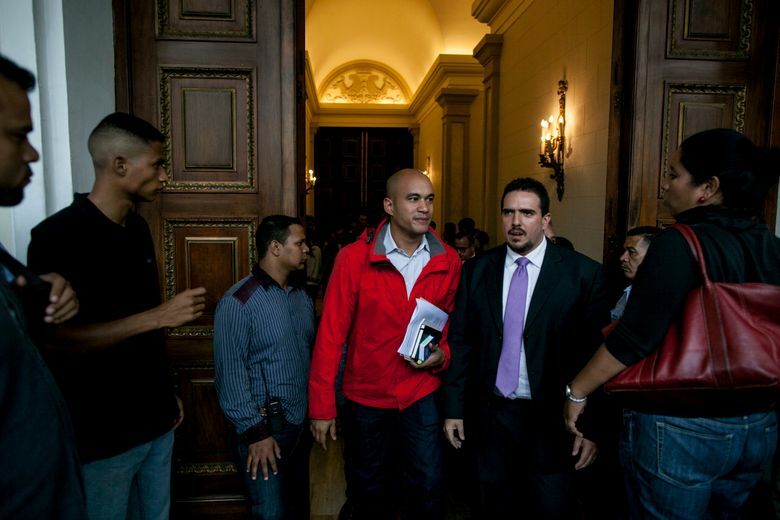 Torrealba was among opposition leaders who met privately Tuesday with U.S. special envoy Thomas Shannon, the undersecretary of state for political affairs. He offered no details but said Shannon backs the Vatican initiative. 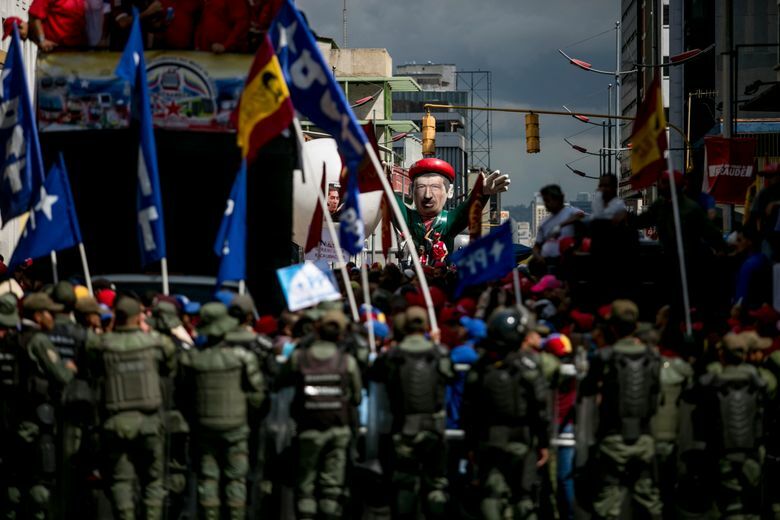 The opposition won control of congress in December for the first time in the 17 years that the late Hugo Chavez and his political heir, Maduro, have governed Venezuela. But Chavistas have a firm hold on the executive branch, the courts, the military and the security apparatus. 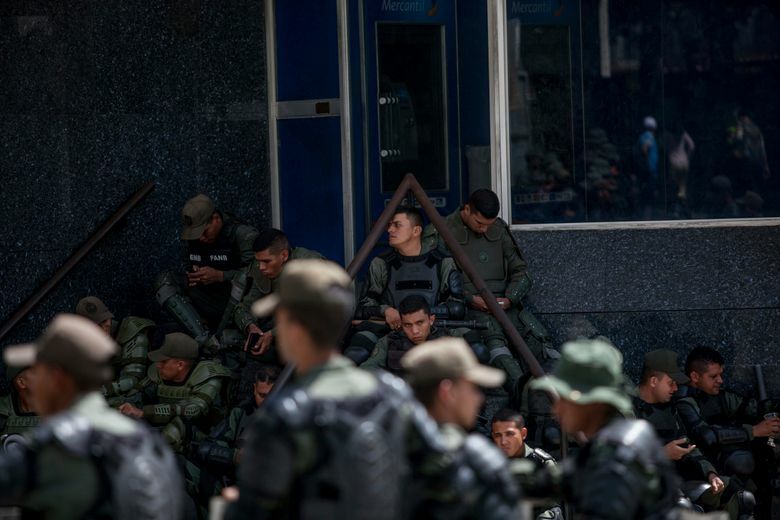 Congress has no impeachment powers, but had summoned Maduro to a political trial Tuesday. Maduro called the proceedings a “coup attempt” and instead of appearing launched a noon radio program dedicated to salsa music. Borges told reporters that, honoring the Roman Catholic Church’s mediation efforts, the opposition would delay the trial pending the next round of exploratory talks on Nov. 11. 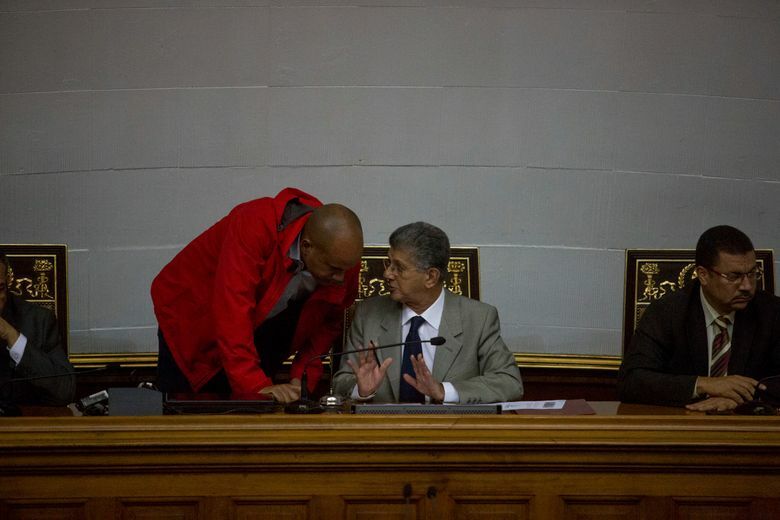 Later Tuesday, opposition lawmaker Henry Ramos called off a planned march on the Miraflores presidential palace set for Thursday. He cited a Vatican request. A wave of anti-government unrest in 2014 resulted in more than 40 deaths and dozens of arrests. Food and medicine shortages have only worsened in the interim in a nation with one of the world’s highest murder rates. 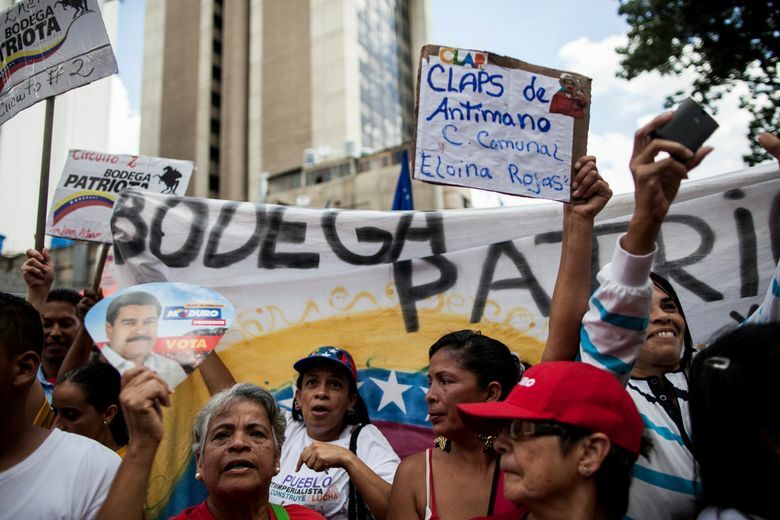 Opposition leaders complain that Maduro is using the dialogue to ease tensions exacerbated by his mismanagement of the economy and oil revenues — where the opposition alleges massive graft has occurred — that is causing widespread suffering. 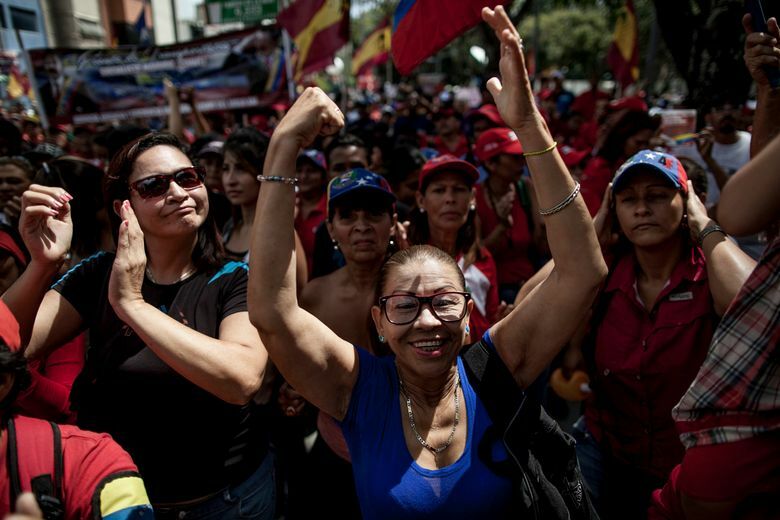 Opinion surveys show four in five Venezuelans want Maduro out. 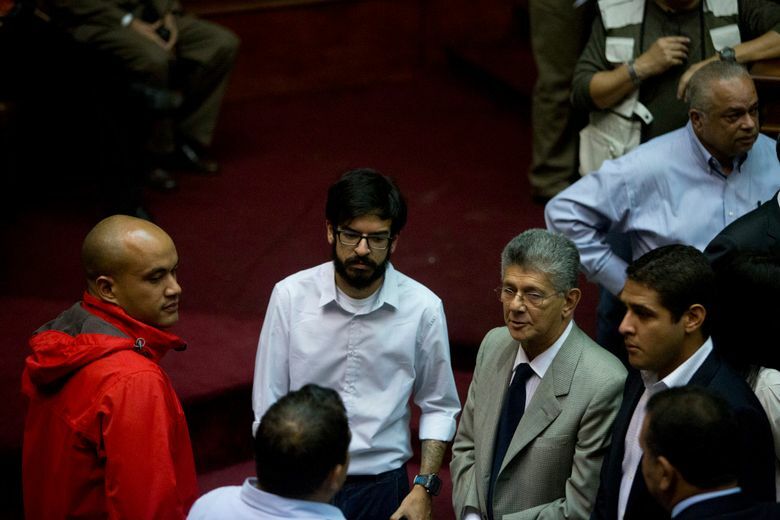 The best-known of the released men is Carlos Melo, leader of a small party in the Democratic Unity opposition alliance who was held for two months. Opposition leaders complained that Melo, 65, spent more than six weeks in the basement jail of SEBIN secret police despite a release order. Melo told Colombia’s Radio Blu on Tuesday that he credited international pressure for the releases. 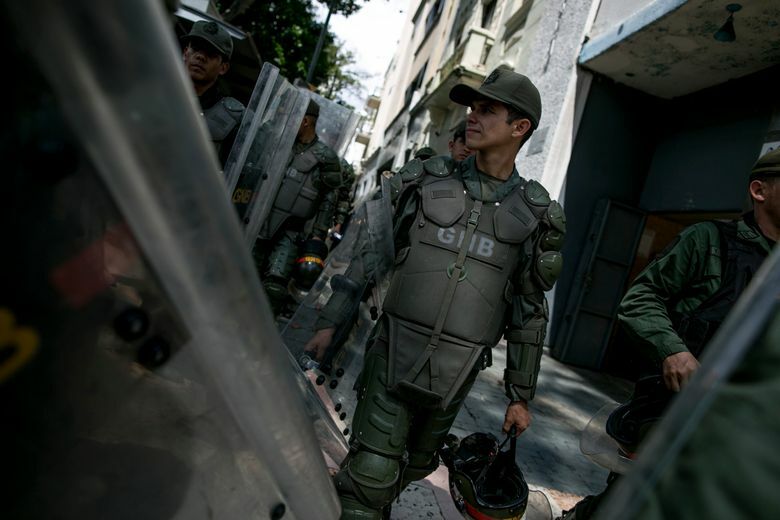 Among top imprisoned opposition leaders are Leopoldo Lopez, former mayor of the capital’s wealthy Chacao district, and Antonio Ledezma, the sitting Caracas mayor. Sunday’s talks included former Presidents Jose Luis Rodriguez Zapatero of Spain, Martin Torrijos of Panama and Leonel Fernandez of the Dominican Republic. Associated Press writers Frank Bajak and Juan Zamorano contributed from Bogota, Colombia.